In this provocative book, Chido Onumah argues that many, if not all, of the problems of Nigeria are rooted in the structure of the country. He makes a case, as he did in his previous books, for the socio-political restructuring of Nigeria. He argues that the country needs to engage episodic political convulsions that threaten its very foundation, including Biafra, June 12, Boko Haram, the “National Question”, citizenship rights, and “militocracy”. 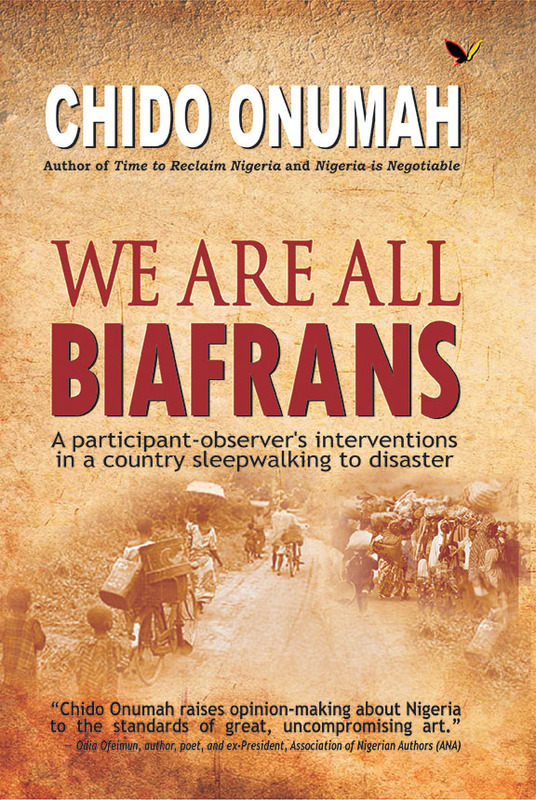 In We are all Biafrans, Onumah takes on Nigeria’s indolent and reactionary ruling elite – civilian and military – and their allies, as well as bandits in uniform, scoundrels posing as statesmen, and conservative ideologues, religious bigots and ethnic chauvinists posing as patriots. He raises fundamental questions: What is Nigeria and who is a Nigerian? If Nigeria is a federal republic, what constitutes or should constitute the federating units? He posits that the different manifestation of Biafra may well be a metaphor and, to that extent, we are all Biafrans as long as we seek to confront the clear and present danger. 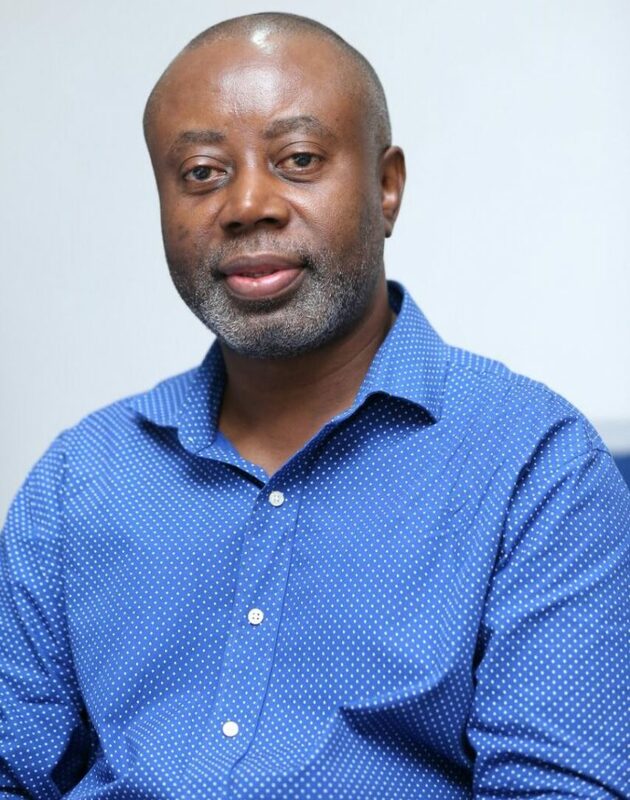 Chido Onumah is a Nigerian journalist. He has worked as a journalist and rights activist in Nigeria, Ghana, Canada, USA, India and the Caribbean. Onumah is the author of Time to Reclaim Nigeria, Nigeria is Negotiable: Essays on Nigeria’s Tortuous Road to Democracy and Nationhood. He is married to Sola and they have four children.